The history of edible ices is one of centuries of evolution during which it developed from a luxury for the few into a treat for the masses. It does not have a defined inventor or invention date, or an exact origin, although the evidence of culinary use of ice can be found in ancient cultures of China, Mesopotamia, Egypt, Greece and Rome. The main ingredients in ice cream are milk proteins, sugar, dairy or vegetable fat. 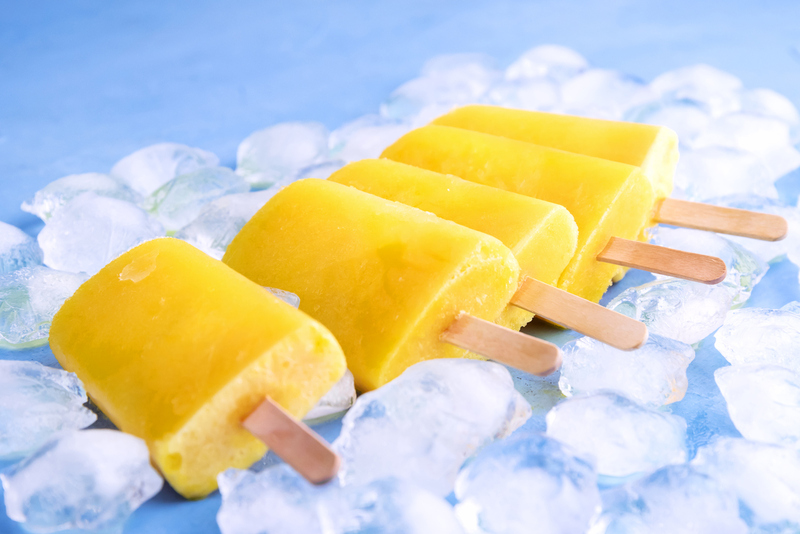 Ice is formed in the ice cream during the freezing process. Each of these components is essential to the ice cream experience. 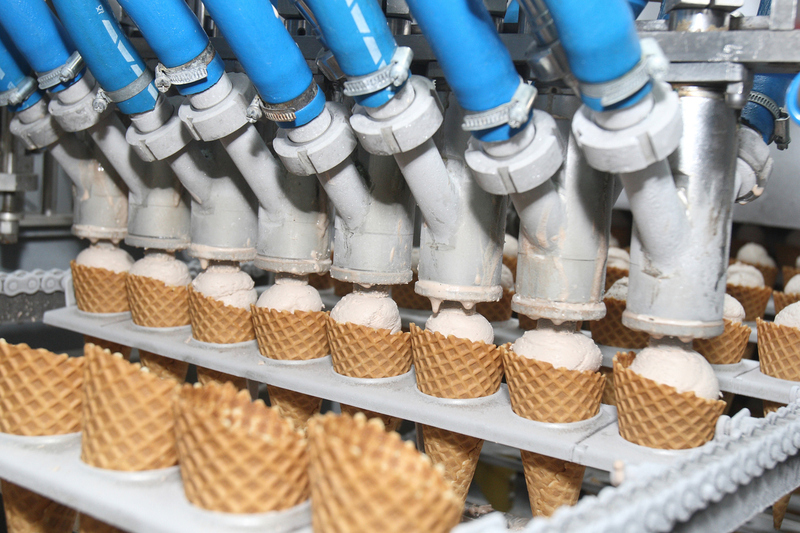 Ice cream undergoes several processing steps during its manufacture to ensure that the final product is delivered to the consumer with the highest possible quality and stability. 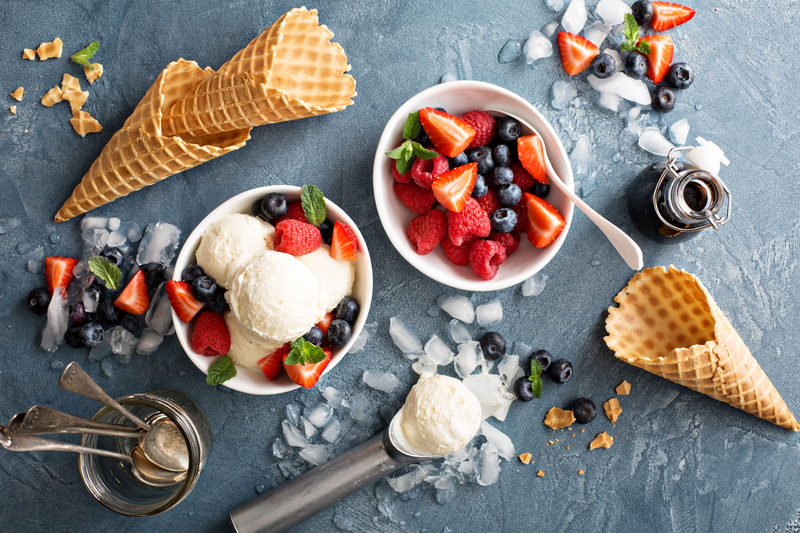 Ice cream is delicate and can be damaged by factors such as mechanical force and shock, pressure, odours, exposure to air, high storage temperature and thermal cycling. 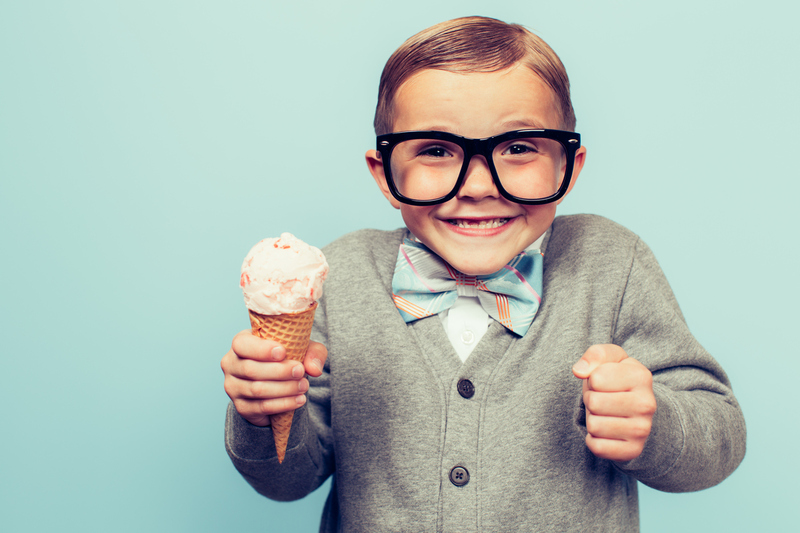 Take a look at the following facts about ice cream that you didn’t know….